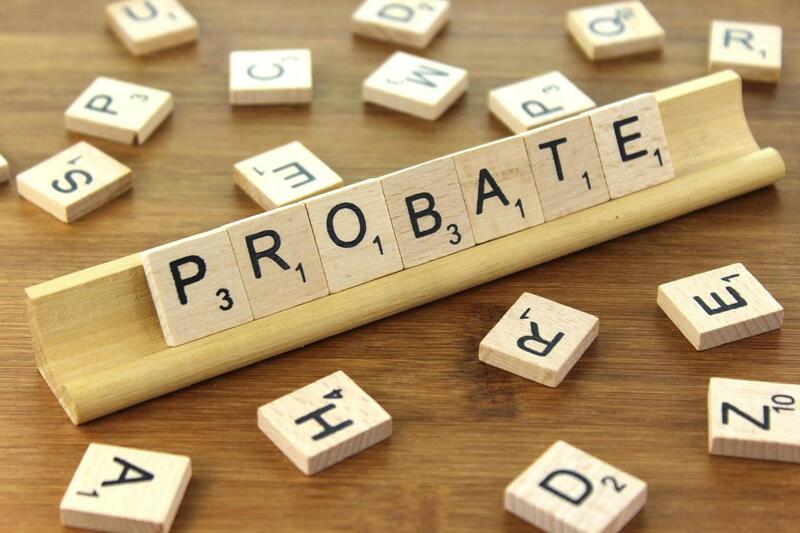 What is Probate and why do I need to get it? When you die and leave a Will, it is important that your Executor (the person you appoint in your Will to carry out your wishes and distribute your Estate) ascertains whether or not your Estate requires Probate. Do you require advice or representation in your family law matter? 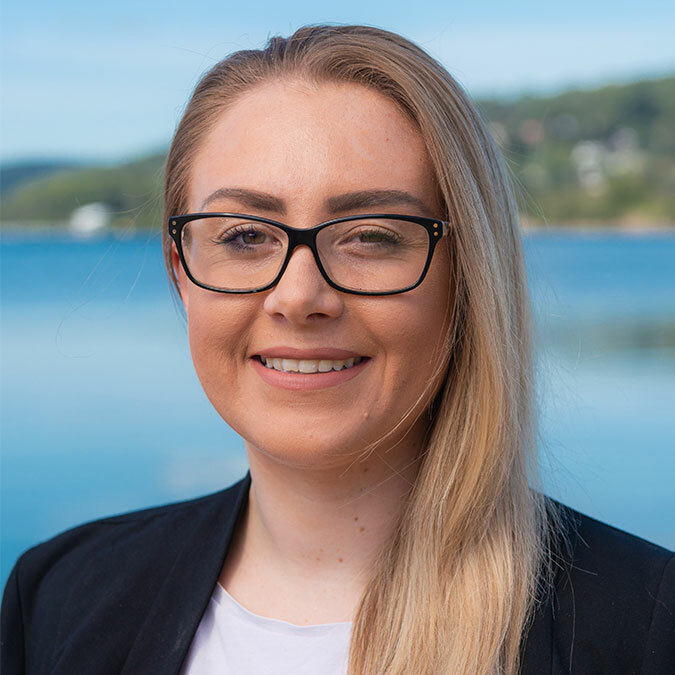 Our Solicitor, Laura Burge, specialises in family law matters and can assist you in reaching an agreement with your former spouse or representation in Family Court proceedings. Often evidence is given by experts in family law proceedings. 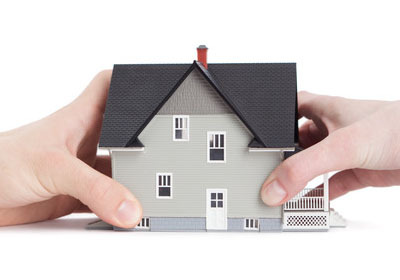 These experts can include, psychologists who can give evidence in relation to circumstances of adults and children in parenting matters, and registered valuers, who can be called upon to give an expert opinion as to the value of property or other items. A Community Service Order “CSO” can be made by the Court under the Crimes (Sentencing Procedure) Act as an alternative to full time imprisonment. 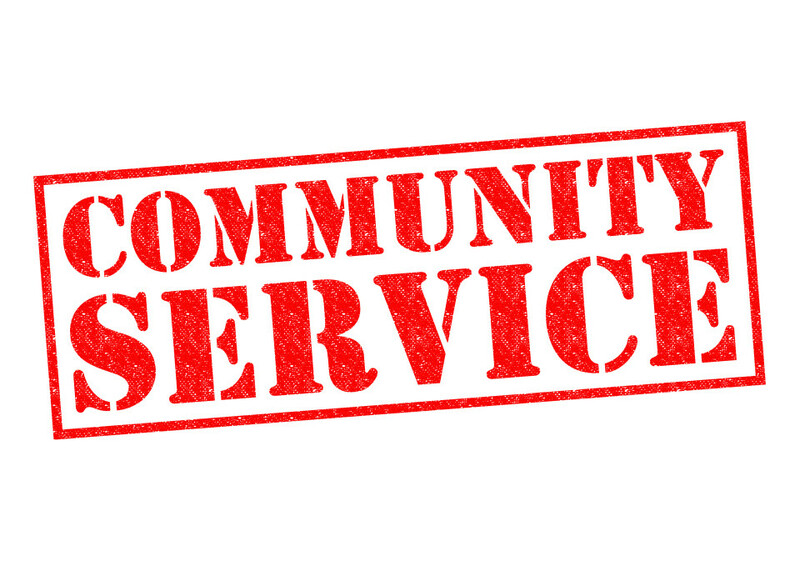 A CSO requires the offender to complete a certain number of hours of community service work and can only be imposed for an offence which can be punishable by imprisonment.